Do you have a great product? From food to beauty and everything in between, success can depend on your marketing and advertising, no matter how great your product is. This is where professional label printing becomes increasingly important. Here at Advent Print in Preston, we have more than 25 years of printing experience, including professionally printing labels. As a result, this is our guide to answer the question: why should you opt for professional label printing? Professional label printing leads to a professional result. There can be no doubt that when you pay for a professional service, what you get should be a professional label. With no errors, no smudges, and no misprints, professional label printing is the only way to guarantee that your labels will be of the highest quality. And, if you want people to commit and buy your product, then you really need to make the most out of the high quality finish that professional label printing brings. After all, the label is not just for informing the consumer, its also an advert for your business. So it needs to look the part. From material to colour, sizes to textures, and shapes to fonts, there is an overwhelming amount of choice when it comes to label production. 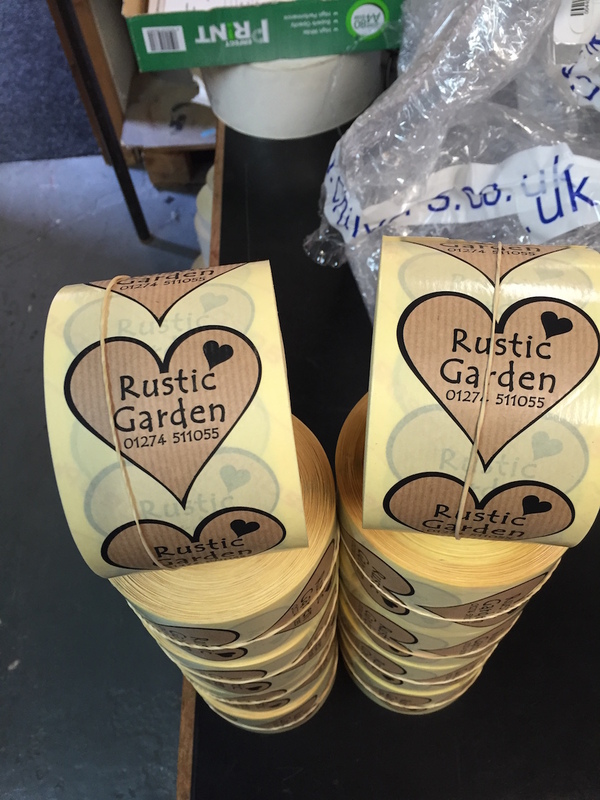 As a result, it can be a real hassle just to get started with your label printing project. However, if you work with a professional label printing service, all you need to do is explain the design idea you have, and let them do the rest. A professional label printing company will work with you all the way to make sure that you get the results you deserve. Not only will you not have to worry about quality or choices, choosing a professional label printing company will mean you also dont need to worry about equipment. A fancy printer can set you back, and if the labels are your only reason for purchasing, why bother. Not only is professional equipment a lot more able to produce the desired effect you want, its also not your responsibility. Save the money and invest in a reliable printing company instead. To find out more, or for professional label printing advice or support, get in touch with the experts today, here at Advent Print.